Lipault’s Nylon twill fabric is lustrous and extremely durable. 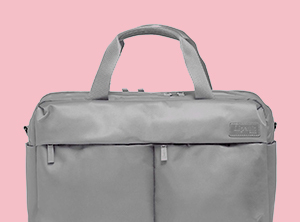 To clean softside luggage, we recommend spot cleaning with a non-abrasive cleaner (mild soap) and water. If this is not successful, try a product used for spot removal on clothing such as Spray 'n Wash or Formula 401. 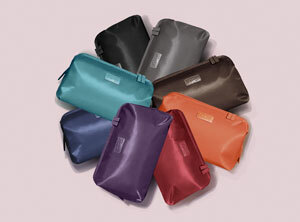 Lipault’s Foldable collection of packing cases and duffels come with a plastic storage case included with the bag. Storing the luggage in the plastic bag ensures that your luggage will remain clean and dust free between travels. Make sure to store the bags in a dry, dark room for best results. Please visit our WARRANTY AND REPAIRS page to create a repair request to have your product evaluated for repair by an authorized repair center.